June 2010 Coral Cove Park, pre oil pics. A Sea Turtle hugged me at Gumbo Limbo photo. Yes, that’s the Declaration of Reef Rights, we also had the Enforce the Federal Clean Water Act for Florida petition. 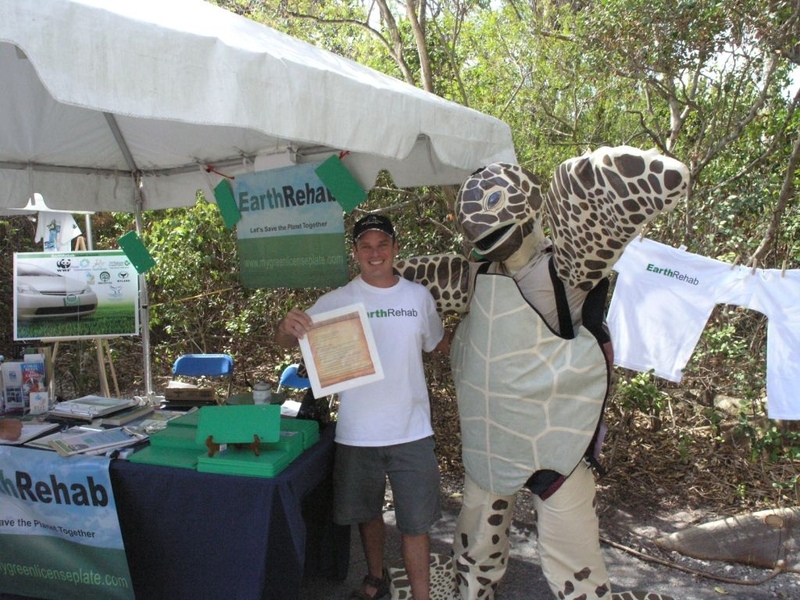 Thanks goes to Gumbo Limbo. I know that it sounds crazy, but I need all Scuba Divers to understand the future of Ethanol production in the USA, and how it will affect your diving. The mass projections for Ethanol Production (if allowed to come to fruition) will absolutely, positively, and without question Kill all Reef Species in the Ocean. If you have not started to ask questions about Ethanol yet, please start soon. Join the Divers against Ethanol campaign now and respond with your dis-approval. Dr. John Marr, the Director of the Perry Institute for Marine Science and the Caribbean Marine Research Center located on Lee Stocking Island will discuss the Oceans and Policy. The meeting is free to attend please make the trip and join us. The meeting starts at 7pm. John Marr is the executive director for the Perry Institute for Marine Science a not for profit based in Jupiter FL. Dr. Marr is an environmental scientist and has served educational and governmental institutions, for profit consultancies, and non-profits. John currently serves on several environmental foundation and advisory boards engaged in research and education programs that advance science and technology for the purpose of improving resource management and stewardship of our oceans. Dr. Marr holds a Ph.D. in Zoology and Physiology from the University of Wyoming since 1994. Additionally John completed his M.S. in Aquatic Ecology from the University of Central Arkansas in 1988 and B.A. in Biology from Rhodes College in 1986. Dr. Marr will be talking about important challenges we have in order to sustain the living resources of the oceans. He will discuss environmental threats, how we go about understanding the issues, and the solutions at hand and on the horizon. 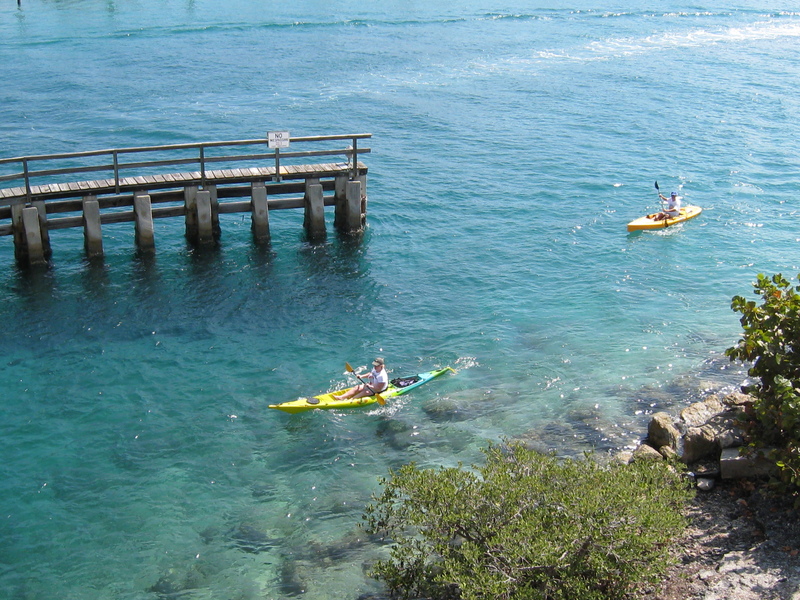 It’s in the same parking lot as the Loxahatchee River Center and Burt Reynolds Park and Boat Ramp..
EarthRehab will have information regarding Coral Reef Monitoring and Reef Check available, just ask me… William.